ALEXANDER is inspired by classic French fashion fabrics, yet developed with 100% post consumer recycled polyester and offered at an accessible price-point. Embodying a crisp, crimped appearance, Alexander’s distinctive surface adds a polished texture to any interior. Available late summer 2017. 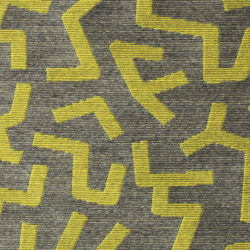 BROOME, a fabric inspired by vibrant 1980’s New York street art, is marked by clean graphics and a dynamic composition. Boasting 100K double rubs and suitable for high traffic environments, Broome reflects the tenacity of its muse. BUNGALOW is a rich texture with a handcrafted aesthetic, reminiscent of classic mid century textiles. 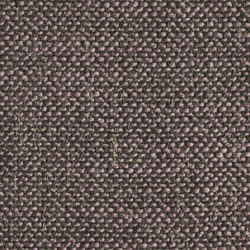 Robust melange yarns, interlaced in high contrast, create a unique twist on a simple weave. Crafted with a combination of natural and performance materials, this versatile texture is offered in 9 distinctive color-ways.